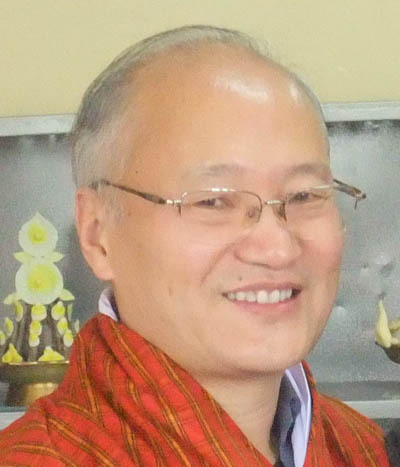 Dasho Kunzang Wangdi is concurrently serving as the Chairperson the Board of Trustees of the Ability Bhutan Society since its establishment in 2012. He is a Member of the Royal Research & Advisory Council, His Majesty’s Secretariat since October 2015. 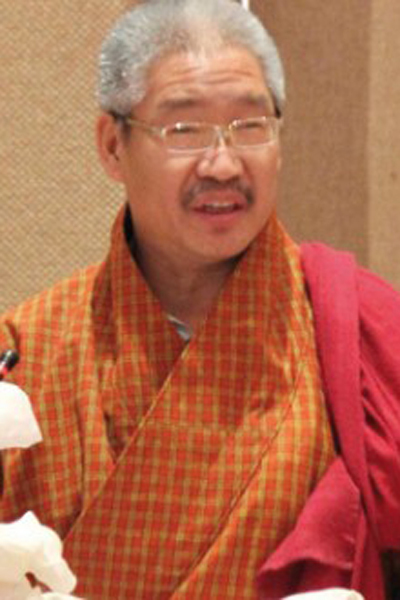 In the past, he worked as the first Chief Election Commissioner of Bhutan under Royal Decree of the Fourth King His Majesty Jigme Singye Wangchuck in 2005 with the primary responsibility to establish the first Election Commission in the Kingdom of Bhutan and to conduct the First ever Parliamentary Elections which heralded the transformation of the Kingdom to a Democratic Constitutional Monarchy in the year 2008. He served another term as the CEC upon introduction of the Democracy and successfully conducted the Fist Local Government Elections 2011and the Second National Parliamentary Elections 2013. During the initial years as Chief in ECB, Dasho spearheaded the drafting of three key electoral bills besides numerous rules and regulations, guidelines, handbooks, etc. and successfully completed his tenure in July 2015. He served as Auditor General for the Royal Audit Authority during the period 2000-2006 which time he undertook many innovations that built the general public’s understanding of audit as a vital part of a vibrant and responsible polity and the RAA as institution of integrity. He was one of the key officials involved in the establishment of the Royal Civil Service Commission and the Royal Institute of Management that guided the growth of professional and merit-based civil service. Dasho Kunzang Wangdi completed his undergraduate studies in English literature at St. Stephen’s College, University of Delhi, India in 1977 and Masters in Public Administration (MPA) at the Institute of Public Administration, Pennsylvania State University, United States of America in 1980 where the focus of his studies was on setting up the merit-based personnel administration system in Bhutan. 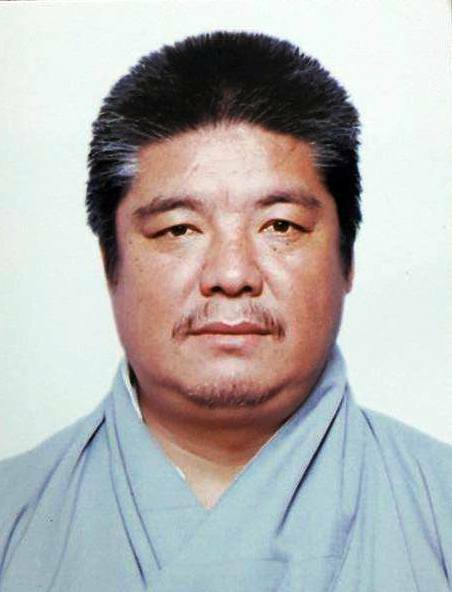 He was conferred the title of Dasho and awarded Red Scarf as rank of Nyikelm on 19th of June 2001 by His Majesty the Fourth Druk Gyalpo. Dasho Kunzang Wangdi is recipient of Druk Thuksey Medal on 17th of December 2008 (Centenary Celebration) from His Majesty the King as well as Coronation Medal on 6th of November 2008 aside from receiving Life Time Royal Civil Service Award in 2015. Dr Mahrukh Getshen is currently the vice-chairperson of ABS since December 2015. She has represented the parents of special children on the previous Board of Trustees of ABS.She has done specialization in blood transfusion medicine and blood banking and has a Masters degree in Public Health. 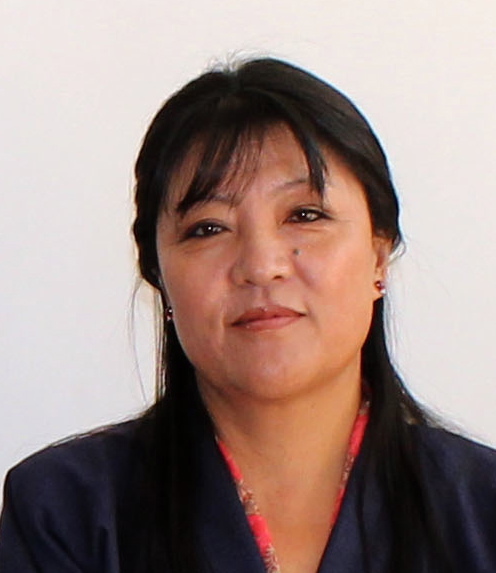 She heads the National Blood Bank at JDW, National Referral Hospital Thimphu since 2003. A parent of an autistic daughter, she has been fully involved in the formation of the parent support group and one of the founders of the ABS. She has contributed her services, time and tireless efforts towards the establishment of the ABS center and development of the strategic plan of the organization. She is a core member of the Women in Leadership Network representing Bhutan with other Australia Awards Alumni women from South West Asian countries. One of the areas of work of this network is women education, empowerment and to advocate for the rights of individuals with special needs. Mr. Pema Tshering is the Managing Director of T-Bank, since March 2016. He has received Masters Degree in International Affairs (Economic Policy Management) from Columbia University, New York, USA and a bachelors’ degree in Commerce from Sherubtse College, Kangulaung, under Delhi University, India. Have professional career span and work experiences of 27 years in Bhutan’s financial and banking systems starting from the year 1990. Pior to my appointment with T-Bank, worked as the then Managing Director of BDB, Executive Director of Royal Insurance Corporation of Bhutan (BICB) and also as the CEO of RICBL Securities .Further, as the then Managing Director of Bhutan Development Bank, I was appointed as a member on the ADFIAP board of Director (Association of Development Financing institutions in Asia-Pacific) since 2012, and became Vice-Chairman in 2013 and Chairman from May 2015 to February 2016. He has been treasurer since January 2016 and has been actively guiding ABS in its financial matters. “Mrs. Chhimmy Pem is the Director of the Tourism Council of Bhutan. She completed her Bachelors (Hons) from the University of Delhi in India and earned her Master’s from the University of Sussex in England. Prior to being appointed as the Director of the Tourism Council of Bhutan she was the Head of Marketing and Promotion Division, TCB and the Sr. Planning Officer, MoE. She has been a board member of ABS since 2016″. “Dr. 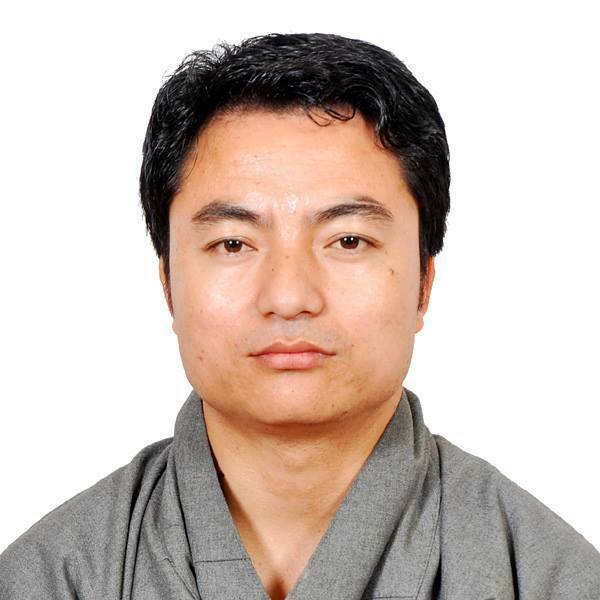 Kinzang P. Tshering is the President of Khesar Gyalpo University of Medical Sciences of Bhutan. Dr. Kinzang did his Masters in Pediatrics from University of Bologna, Italy; Fellowship in neonatology from Siriraj Hospital, Mahidol University, Bangkok and earned his Bachelor’s of Medicine and Surgery from AFMC, University of Pune in India. He was also the First Neonatologist of Bhutan and he has been practicing pediatrician for more than 15 years before his assignment as the president of the first medical university in Bhutan.  He has been with ABS since its incorporation in 2012″ . “Mr. Chencho is the Head of Government Performance Division, Office of the Prime Minister. He received his Masters of Applied Science in Information Systems in Royal Melbourne Institute of Technology University in Australia and earned his Bachelor of Computer Applications from Sherubtse College and Delhi University. He was also the Sr. Planning and Monitoring Officer for Gross National Happiness Commission and the Systems Manager for GNH Commission. He has been with ABS since 2016”. Aum Deki Yangzom is the sole proprietor of Lhathing Enterprise, Thimphu. She completed her High School from Mount Hermon School in Darjeeling after which she has done several courses in Business Management in Queens, New York. Aum Deki has been running her own company for last sixteen years. She has been very active supporter of ABS since its incorporation and has been actively involved in fundraising activities and programs of ABS. She has been board member since January 2016. 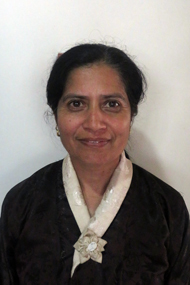 Ms. Beda Giri is one of the founding members of the Ability Bhutan Society. She initiated an informal support group in the year 2007 where parents of children with special needs used to meet informally to discuss their challenges and success stories. During that period the concept of Ability Bhutan Society initially originated. She also had a daughter with Retts Syndrome who passed away two months after Ability Bhutan Society was officially inaugurated. Ms. Beda is very passionate mother who tries to bring positive changes in the life of children with special needs and has 25 years of working experiences with children with special needs and their families. Ms. Beda Giri is members of various association outside Bhutan and has been activity participating in Asia Region towards bringing disability forefront. At the National level she is task force members for formation of National Disability Policy, UN Convention on the Rights of Persons with Disabilities, member of Bhutan Country Coordination Mechanism (CCM) and also serves as a co-chair of National Action Coordination Group (NACG) for eliminating violence against Children. Ms. Saldon L. Norbu works in the Queen’s Project Office, His Majesty’s Secretariat. 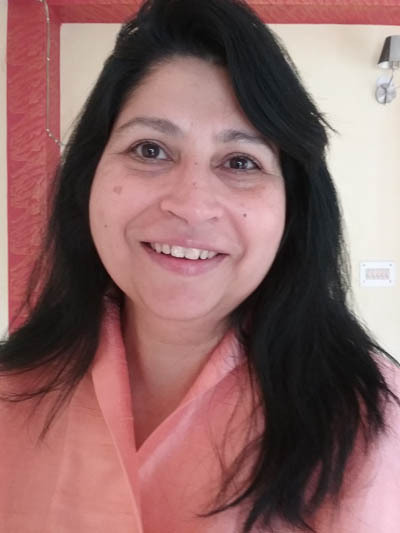 She received a Bachelors Degree in Philosophy, Politics and Economics from Rangsit University, Thailand and completed High School from Kodaikanal International School in India. She joined His Majesty’s Secretariat in 2009 and has volunteered with ABS since 2012. She has been a board member of ABS since 2016.